In this tutorial we will cover the Folder View in PSE 15’s Organizer. This view can be extremely helpful if you want to do some disk storage housekeeping. 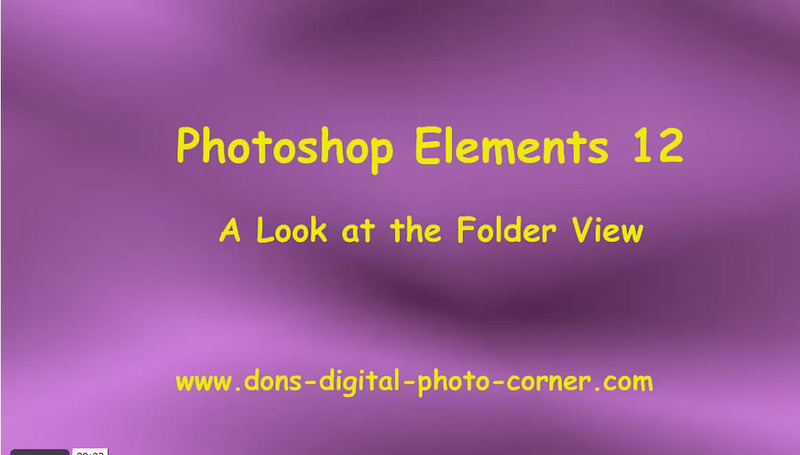 Viewing the folder layout in this view and then reordering the files and folders can be done without risking the common mistake of disconnecting your images within your catalog. This is because you are working from within the Organizer and not an external program, such as Windows Explorer. Also, those of you who have organized your file structure relying on folder names, will find this view to be very familar. Click on the link below to display and access the PDF file. If you find this tutorial helpful, please Rate, Like, or Share it with others using the applicable links on the page. I welcome any comments you may as well. Thanks for stopping by, and see you next time. onOne Software is a maker of Photoshop, Lightroom and Photoshop Elements plug-ins and a suite of programs that can add creative effects to your photos. For a short time you can download their Perfect Effects 8 program/plug-in for free. The link to do this is shown below. This will get you the plug-in, as well as the standalone program. I have and use this plug-in and others in the onOne suite of programs/plug-ins and I really like them. My winter classes at both Torrance Adult School and the South Bay Adult School are coming to a close. The Spring Term starts on March 24th, less than two weeks away. Both schools have mailed their catalog and have their online registration open. Here are the classes I will be teaching at both schools. You can find my description of each of these classes by CLICKING HERE. 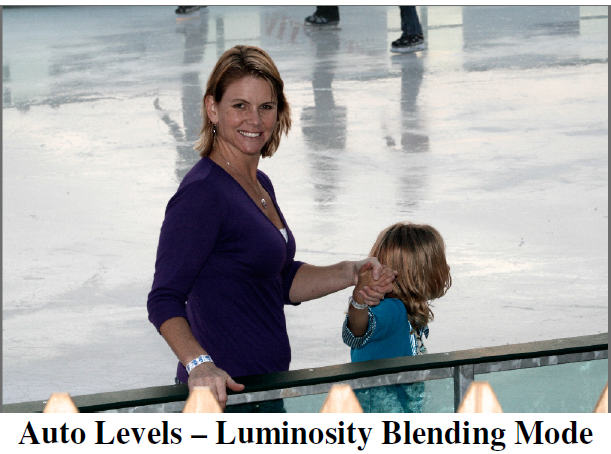 You can find my description of these classes by CLICKING HERE. Don’t miss out. These are the last classes I will be teaching until the fall.